Merry Christmas to you too, lovely lady! Merry Christmas to you, Wendy (David and Marco, too)! Merry Christmas to you, your family, and Marco!! 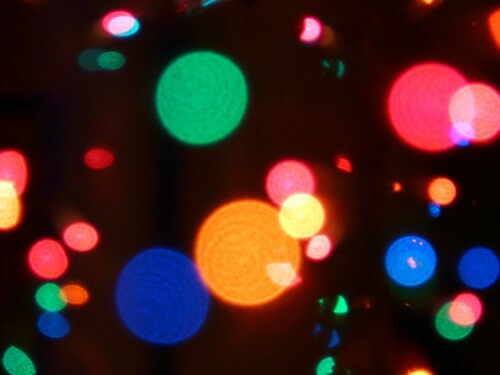 Merry Christmas — all the best for 2011!